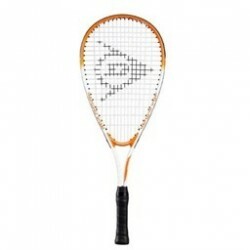 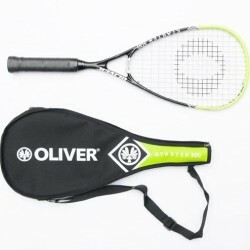 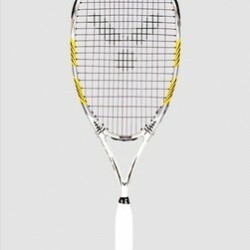 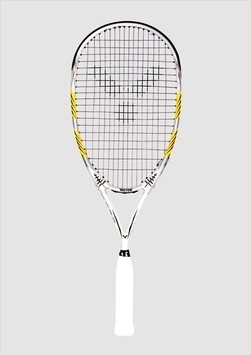 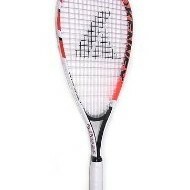 Top speed-badminton racket. 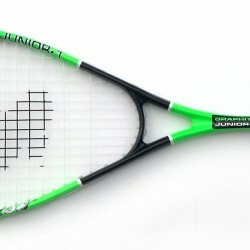 100% High-Modulus Graphite. 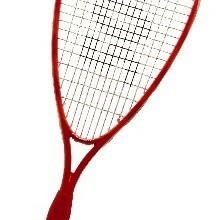 Inner Waves Technology prevents torsion.